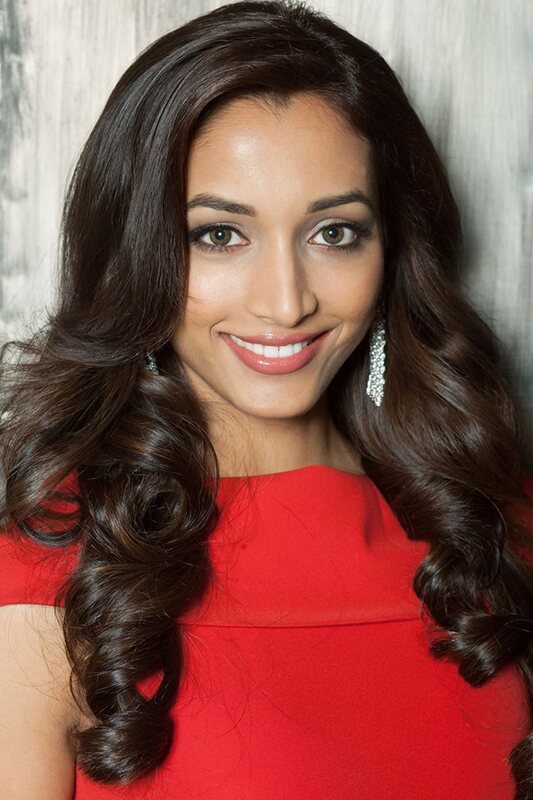 Miss India, Srinidhi Ramesh Shetty, was crowned Miss Supranational 2016 at the grand finale held on 2nd December 2016 at the Spa Resort of Krynica- Zdrój, Poland. 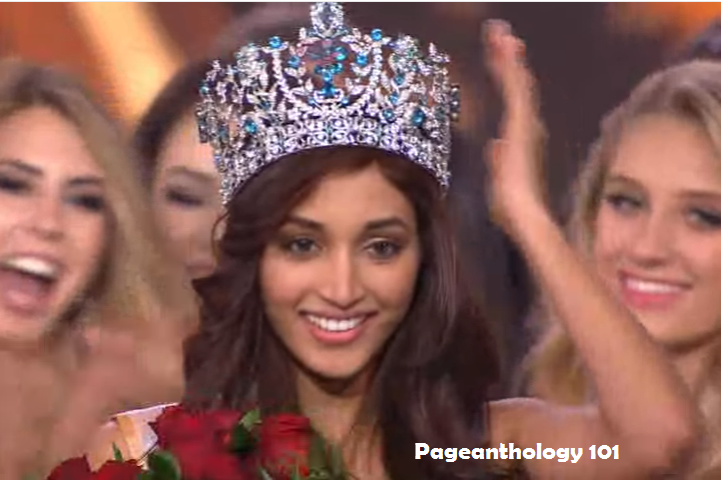 Miss Supranational 2015 Stephanie Vasquez Stegman of Paraguay crowned Miss India Srinidhi Shetty as the new Miss Supranational 2016. Miss Supranational is an annual national beauty pageant that is run by the World Beauty Association. The first edition of the pageant was held in Poland in the year 2009. 24-year-old Srinidhi of Bangalore, India was the Miss Queen Karnataka during the regional Miss South India pageant in the year 2015. The stunner has also won numerous titles during local pageants, and has been working as an actress and a professional model. 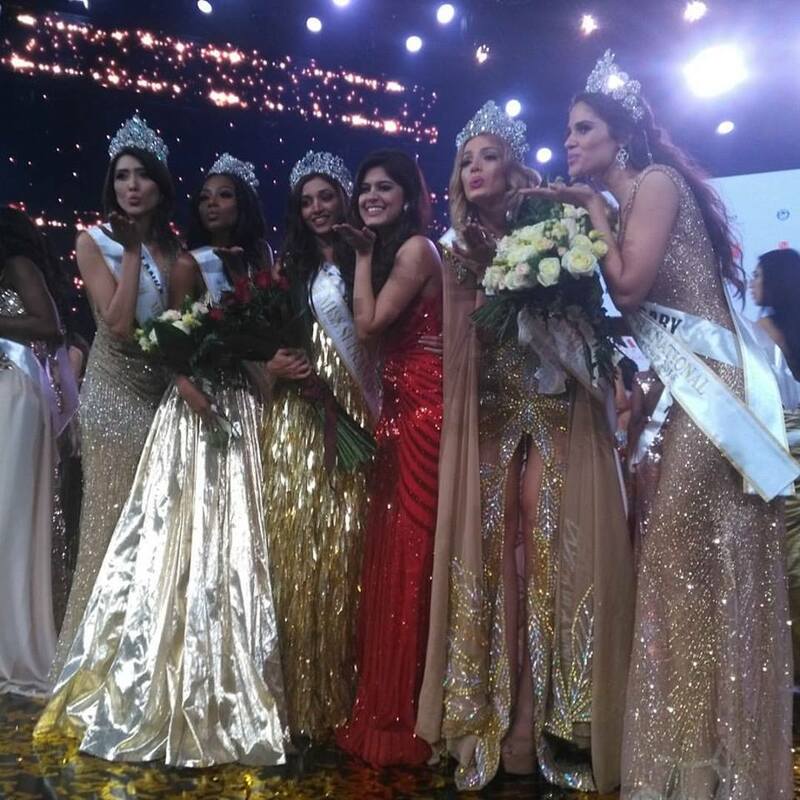 Srinidhi bested 71 other candidates at the Miss Supranational 2016 finale. Congratulations to all the gorgeous winners!